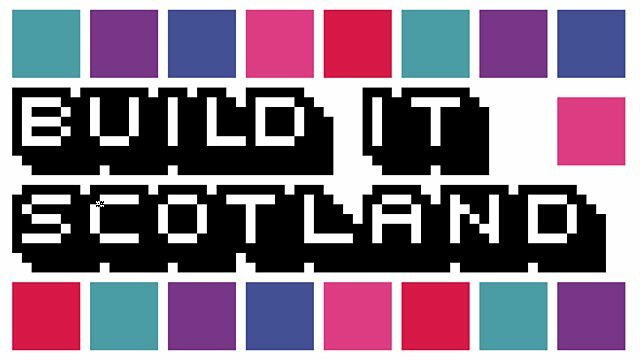 In 2016, school children will build their very own digital versions of Scotland’s best-loved landmarks. They'll be reproduced through 3D printing to create a lasting physical legacy of their digital creativity. Brought to you by BBC Scotland and Education Scotland.